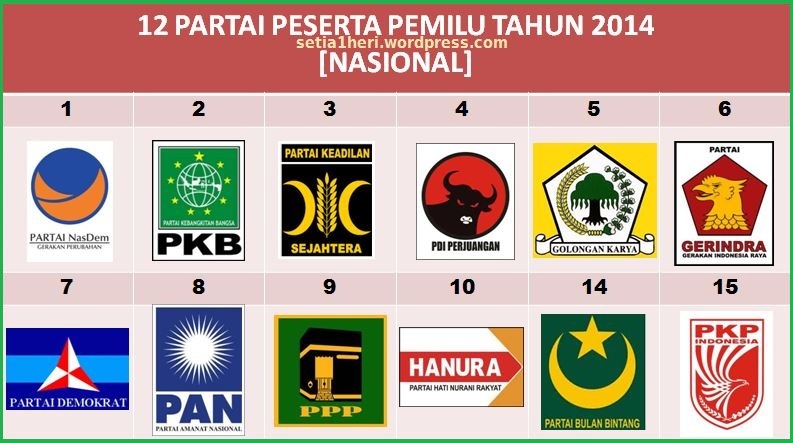 · Indonesia's parliamentary and presidential elections: How does the system work? 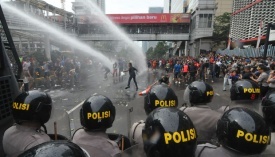 · Fitch Indonesia Conf 2014 - Solid Progress or Election Euphoria? 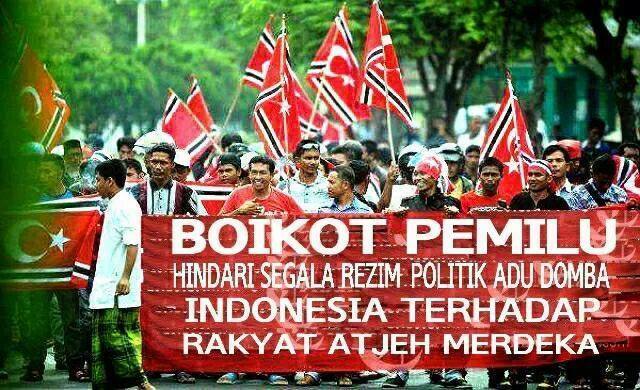 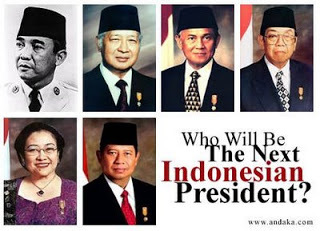 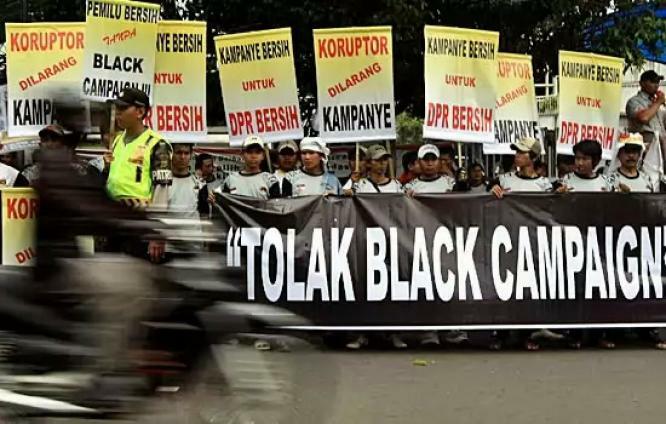 · Will Indonesia’s Online Youth Shape 2014 Elections?